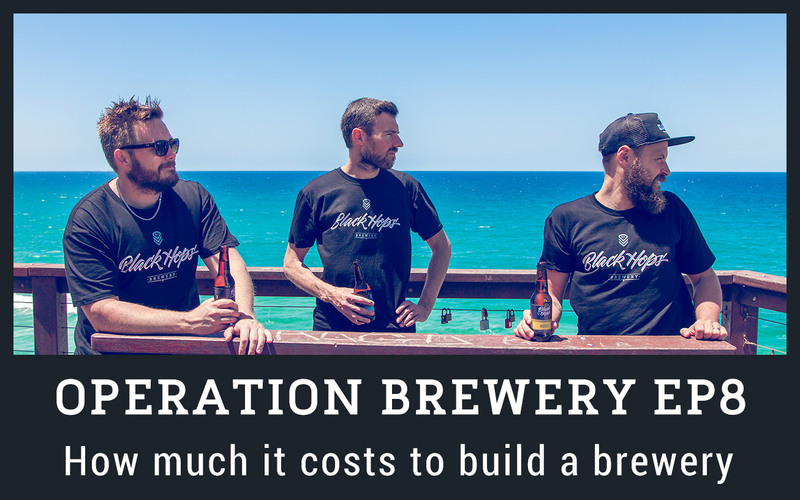 In our last episode, we covered our plans to raise money via crowdfunding for our brewery. This episode, after a successful campaign raising $17,800 we regroup and discuss all of the other financial considerations for building a brewery. We go down into fine detail of how much it’s costing, how much we’ve spent so far and where to from here. We hope you like the episode. If you have any questions about the costs of building a brewery, feel free to leave a comments below.